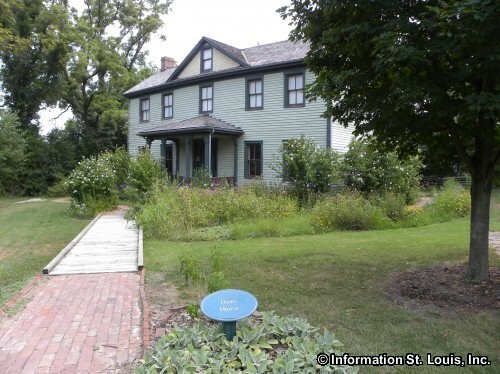 Faust Park Historic Village is a collection of nineteenth century St Louis County historic homes and buildings that, in the face of progress, were in danger of being demolished. 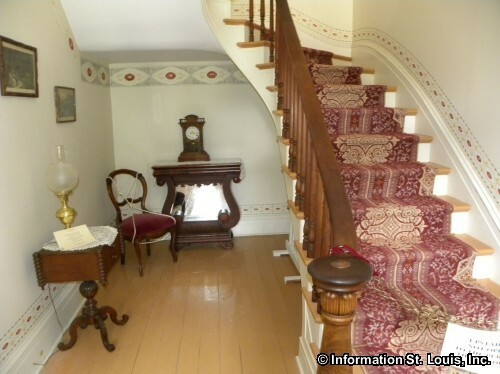 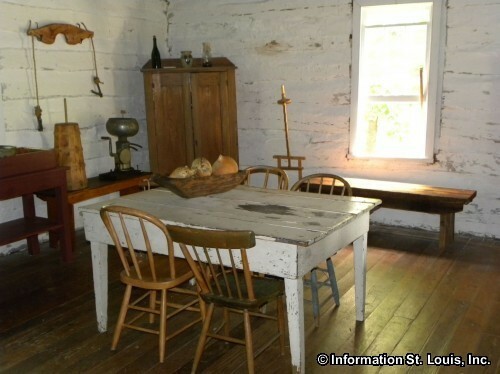 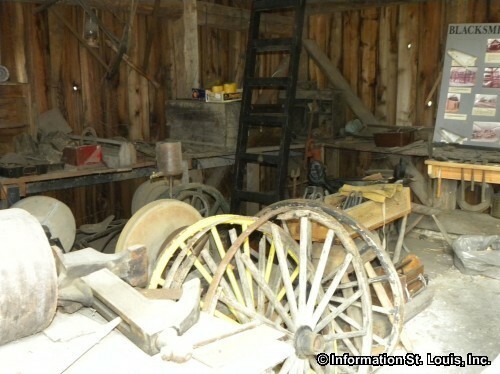 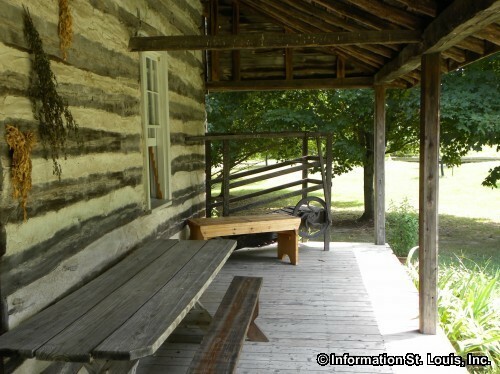 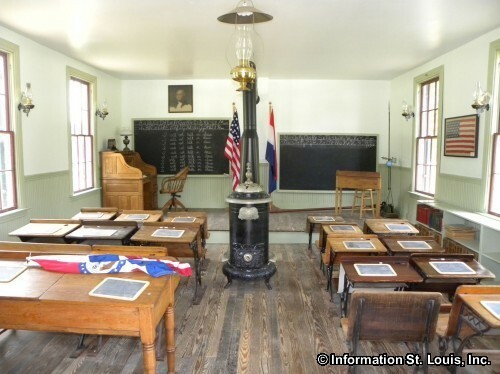 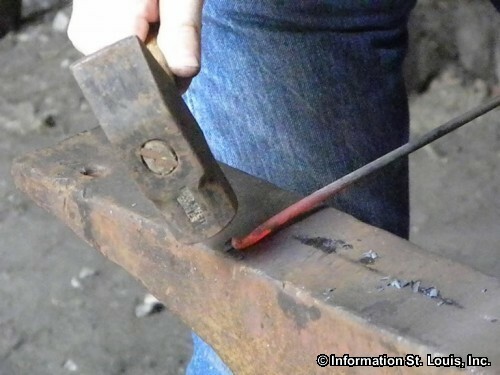 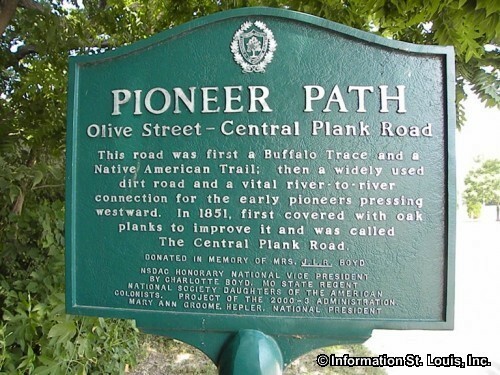 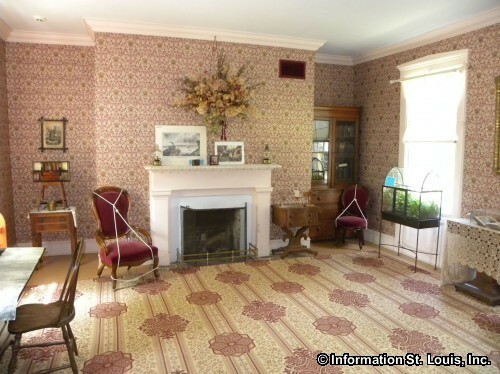 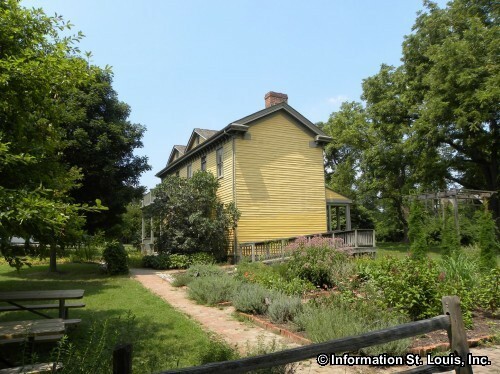 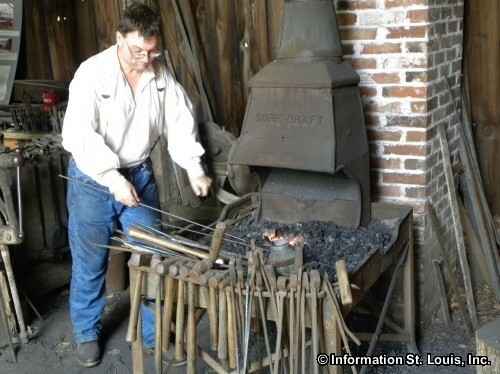 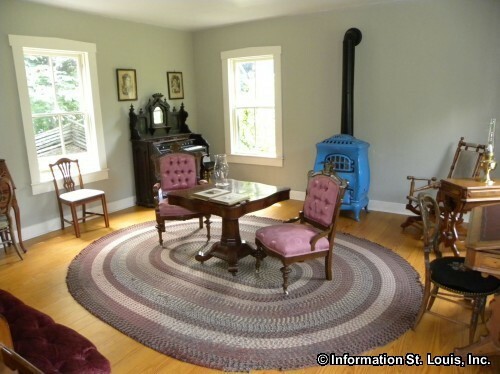 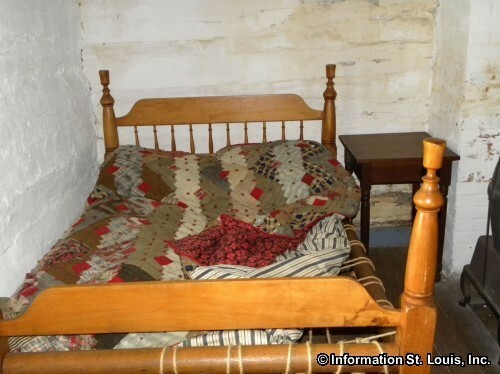 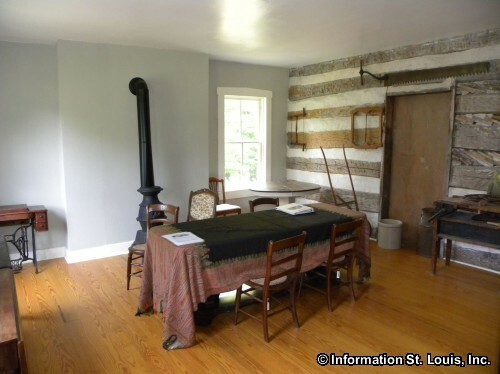 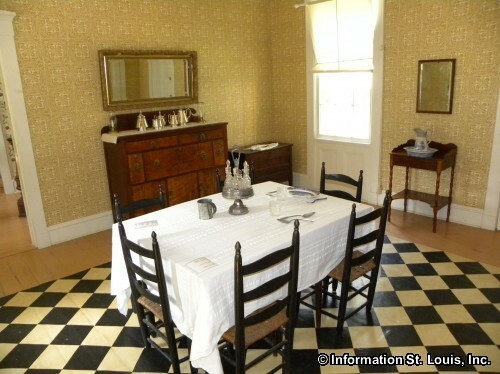 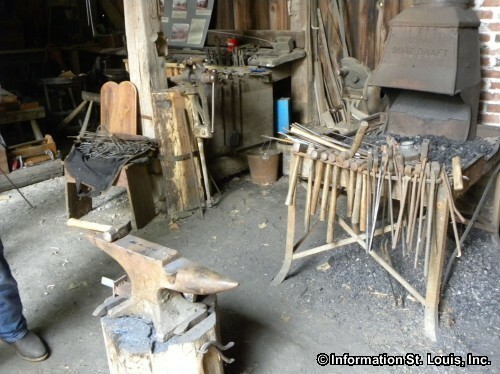 They were rescued and then moved to the Historic Village by the St Louis County Parks Department and have been meticulously restored. 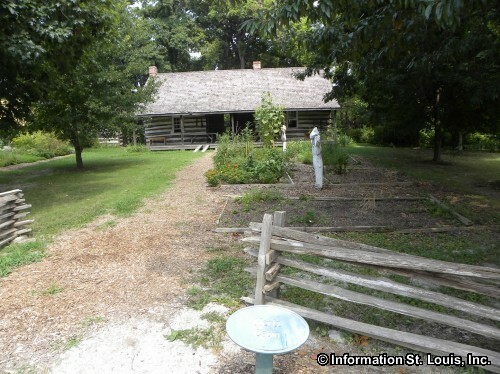 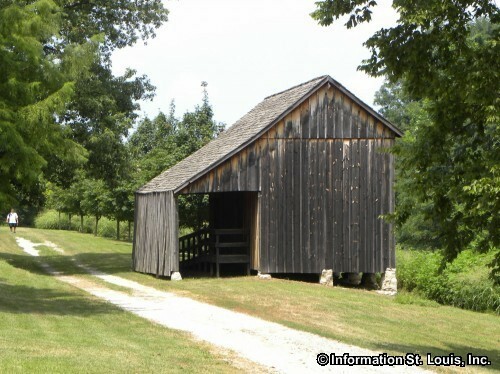 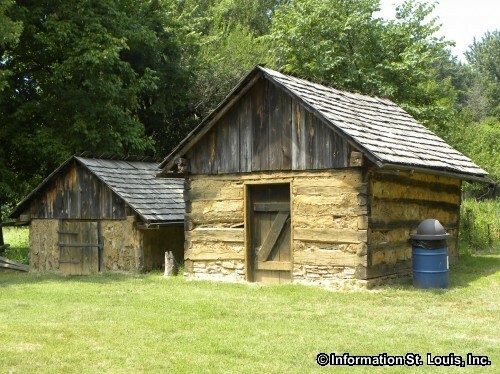 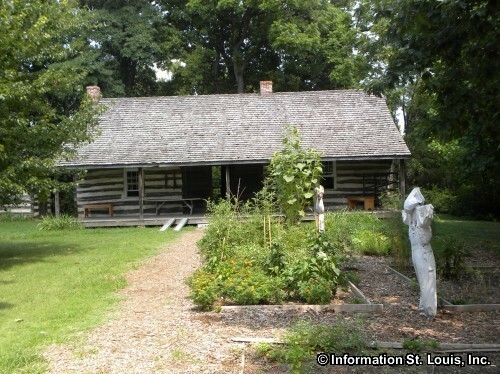 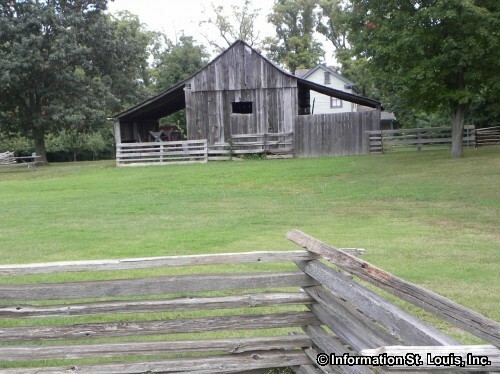 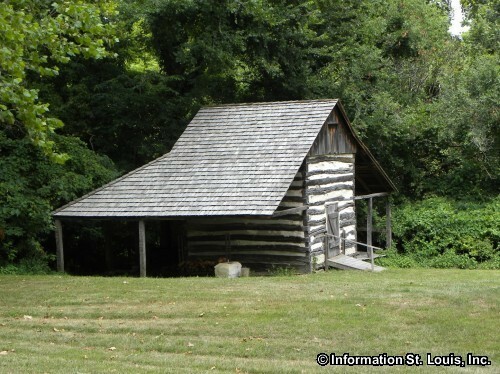 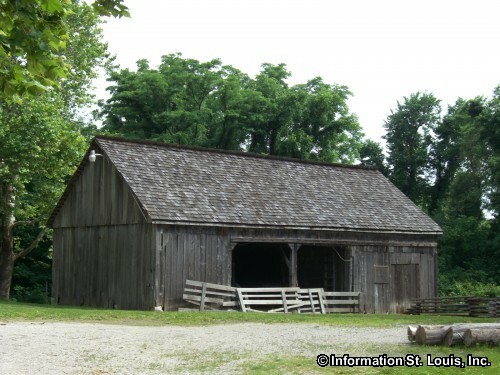 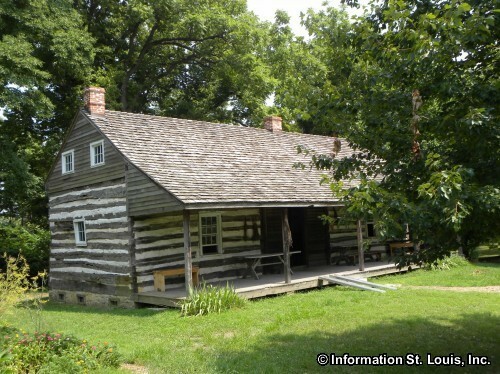 The buildings date from 1840 to 1900 and feature the Yokel barn, the Mertz log cabin, the Alt Schoolhouse, the Conway House, the Davis House, the Sellenriek and Schlueter barns, the Spanish Lake Blacksmith Shop, the Fenton Mercantile, and other structures and gardens typical of the nineteenth century. 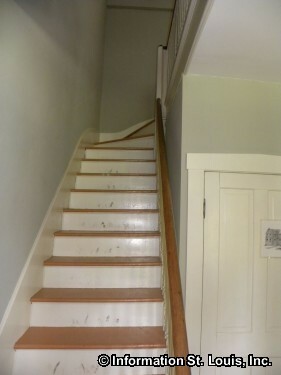 The Miles A. 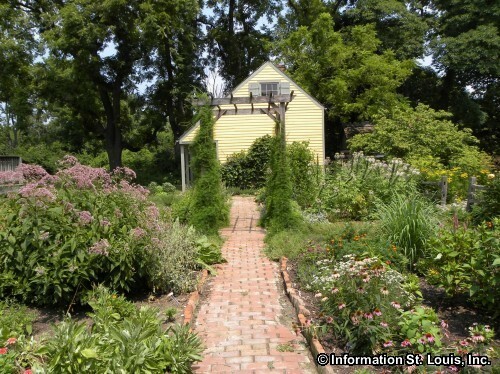 Seed Carriage House houses the offices of Faust Park. 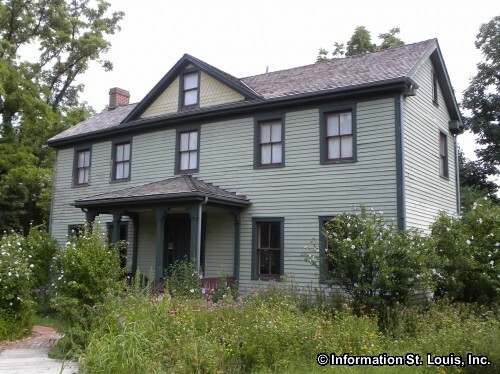 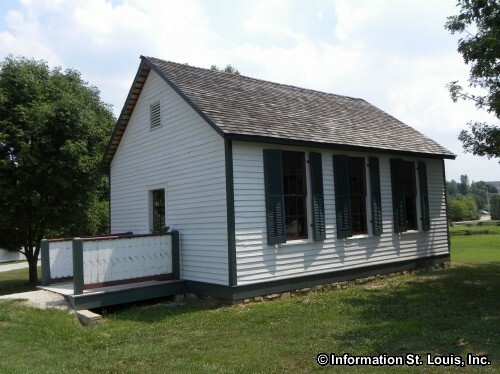 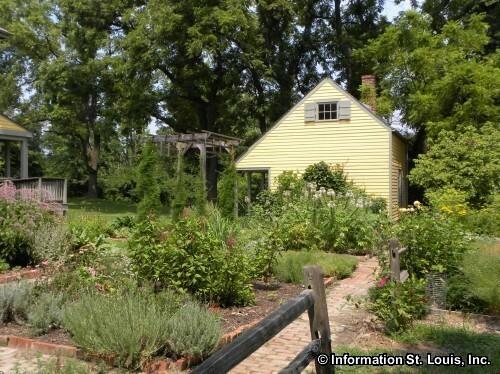 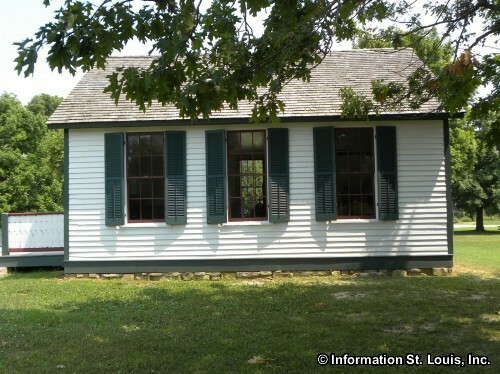 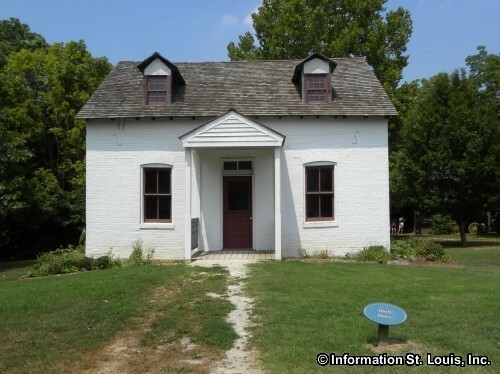 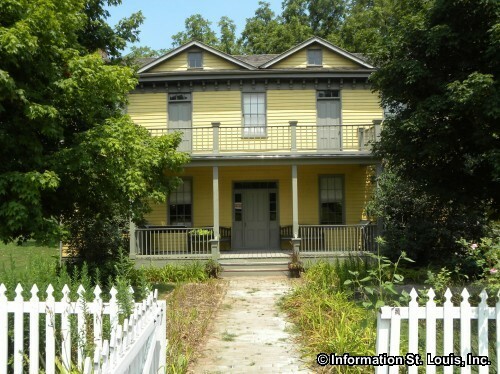 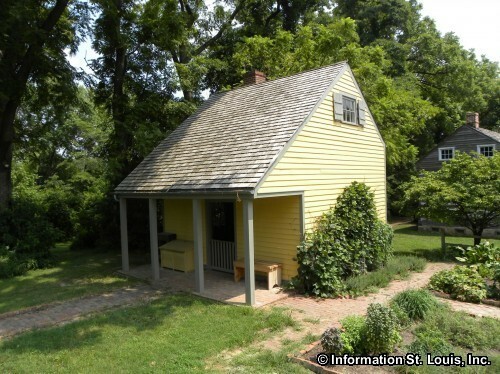 The Faust Park Historic Village can be toured year round for free on the exterior of the buildings. 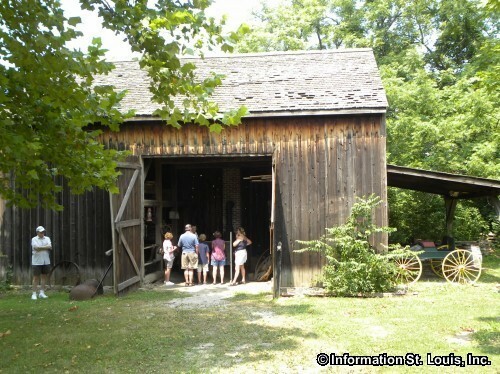 Download the Self Guided Tour brochure found on the park's website. 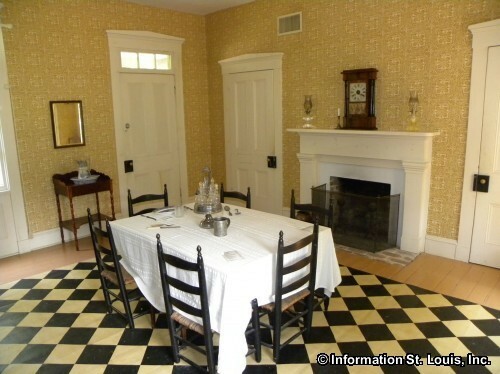 Guided 90 minute tours can be scheduled by appointment and a fee is charged. 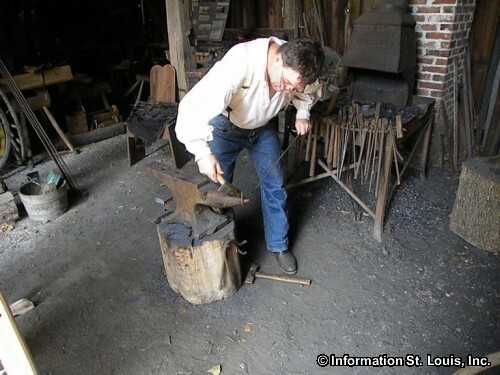 The Village is open on select weekends May through August and during the Folk and Fine Arts Festival held on the fourth weekend in September. 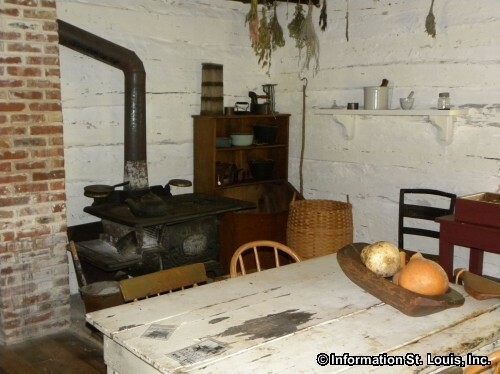 These weekends feature free tours of the inside of the buildings in the Village, staff in authentic period costumes and demonstrations of everyday life of people living in the nineteenth century.